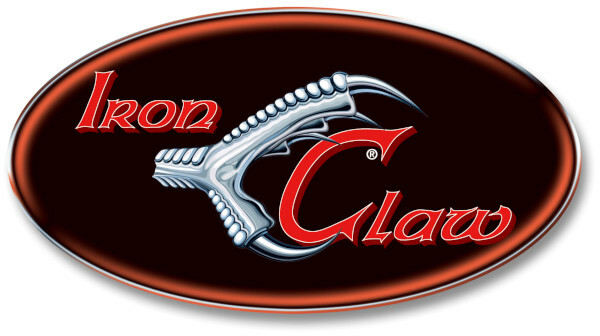 This lure from the famous brand Iron Claw features built-in balls that act as a rattle. It draws in predators from far away. You line can be attached to one of three different attachment points. Each attachment point will give the lure a different action. 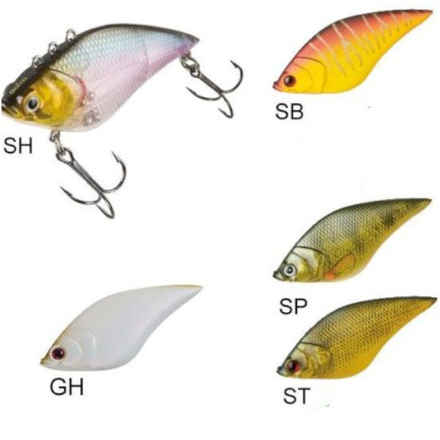 The perfect lure for catching pike, zander and big perch.